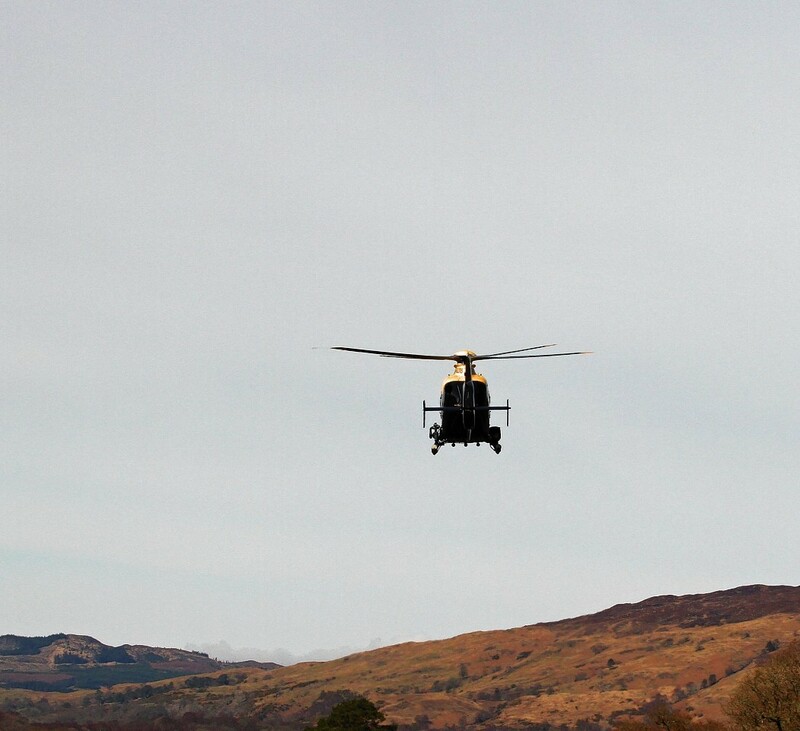 Mountain rescuers will be supported by a police helicopter in certain circumstances after they claimed that their lives were being put at risk. Mountain Rescue Team members will be recruited to learn to fly drones - and help to locate people in the most inaccessible places. It’s no exaggeration to call them exceptional human beings. 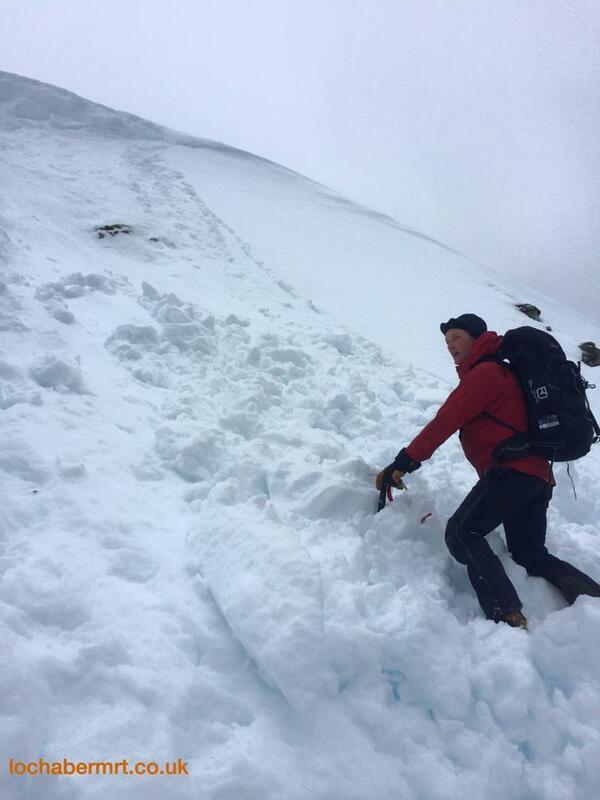 The demand on mountain rescue team volunteers in Scotland is greater than ever, a new report has shown. 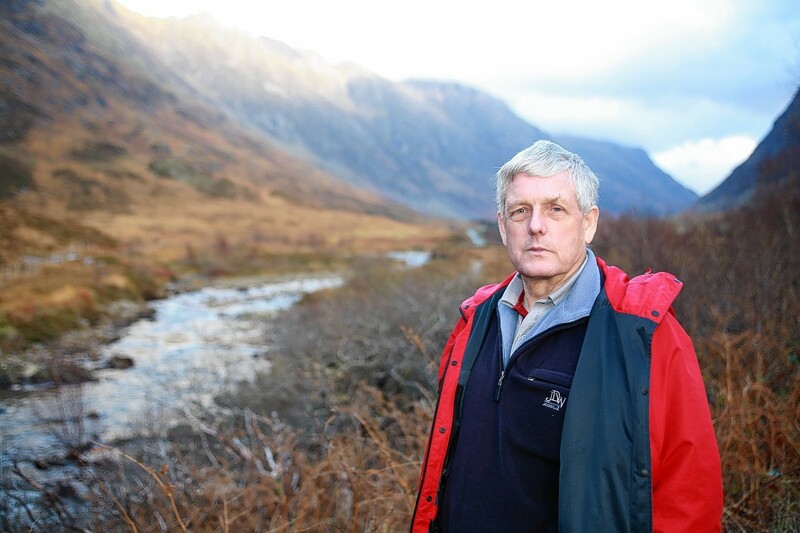 The new head of the umbrella body for Scottish mountain rescue teams has spoken of the "toll" that deaths on the hills takes on the searchers. Bereaved families are propping up the mountain rescue service due to a lack of Scottish Government funding, it was claimed last night.